I have been using a few hand warmers lately to help with the chilly weather. The heater is on, but it’s still freezy! That’s how I feel! I had a cute pair, but they were cooked too many times and no longer worked. It was time to make me some new ones. 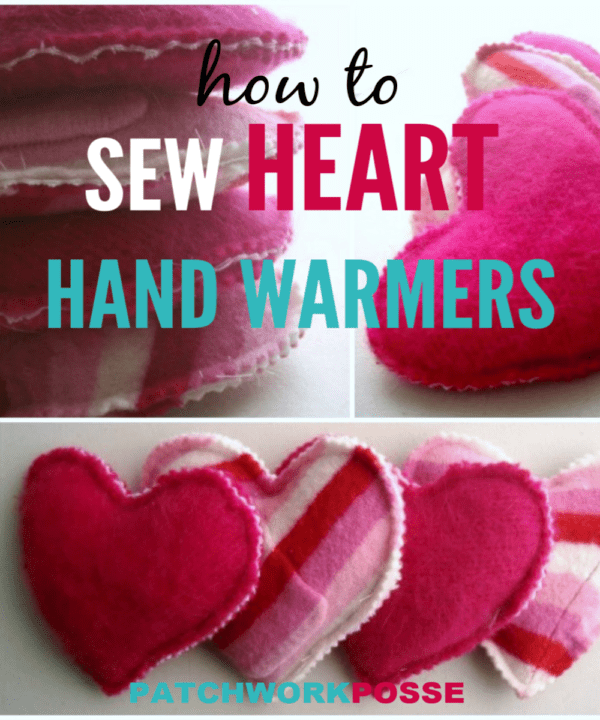 For these hand warmers I used felted wool sweaters. I keep a little pile in the sewing cottage for different projects. These are sweaters that have either been accidentally been shrunk or I shank, or felted them myself. I also thought that because they might not be fully felted and they have larger stitching holes I use an added layer of muslin. I used white, but maybe should have used a pink fabric to blend better with the wool. Warm in the microwave for 30-45 seconds. These don’t take long to make and because they are sewn by machine and the edges are pinking sheared, they make up super quick! Clickety Click here for a few more Heart Projects. 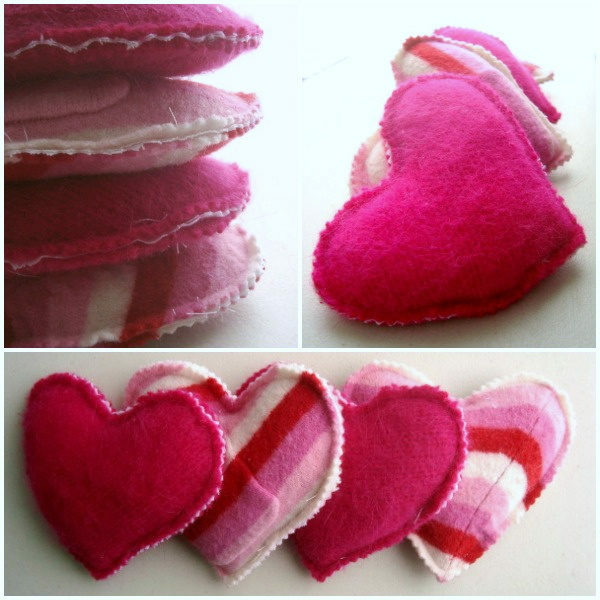 This is a great easy sewing project for teachers, friends, or yourself for Valentines holiday. WANT TO REMEMBER THIS? 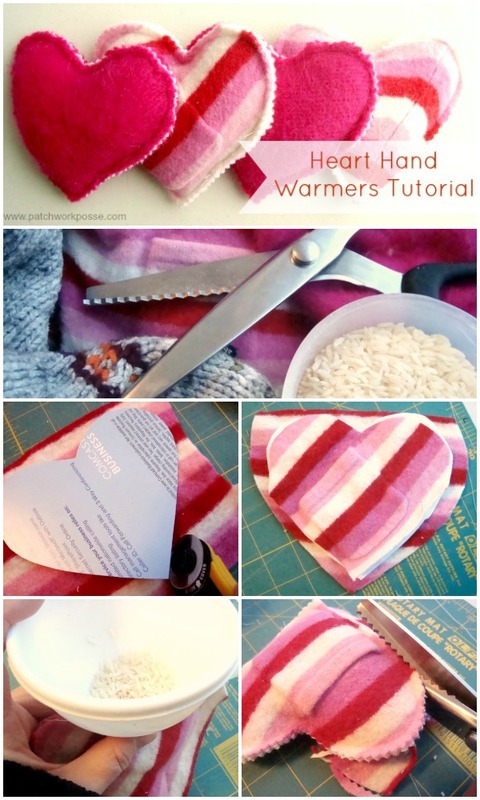 SAVE THE HEART HAND WARMERS TUTORIAL TO YOUR FAVORITE DIY PINTEREST BOARD! Do you make hand warmers? What kind of fabrics or shapes do you sew? I love these! Thanks for participating! I love these! I always have cold hands, and it is so nice to have something in my pocket to wrap my fingers around and help warm them right up! So cute! These are perfect for Chicago’s nasty winters! Found you on Pincentive Blog Hop! These are so cute and perfect for the cold weather that just hit our area…again. My hands are always cold, so these would definitely come in handy! How cute! I love this idea! These would really come in handy on this frigid day! These are so cute! Thanks for sharing and I’m headed over to pin it right now! Very cute! Sewing tends to scare me, but these don’t look too hard! What about other material like fleece and cotton? I have sooo much of that! These are so cute, and really practical! Thanks for the tutorial. This is great Becky! I think even I could make some of these…Thanks for making it look so easy! Thanks for sharing at the Hit Me With Your Best Shot Link Party last Tuesday! Hope to see you again tonight at 7EST! Excited to see what you’ve been up to! 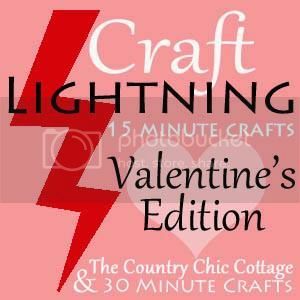 Love this idea for a Valentine’s project with our girls. These are so adorable — I love them! Of course, I love anything red or emblazoned with (or in the shape of!) hearts, so they’re right up my alley. That’s funny Meg! Those are some snazzy fun colors! I have made these for years using tea or small hand towels and sewing up the seams. Another variation is to use field corn, which is what I used. My towels had cute snowmen on them and I gave them out as gifts. They probably had 3-4 cups of corn and I microwaved them for about 3 minutes. The nice thing was they stayed warm for a very long time. We used them to warm up our beds and they kept our feet warm. When they got old I saw some members of the family using them for door stops. Can you make these using pique cotton? These would be a great and useful gift for Valentines Day also! 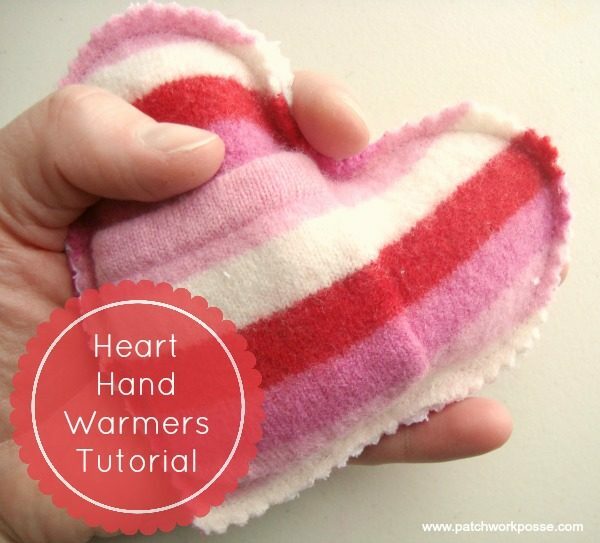 These heart hand warmers are being featured on my Valentines Gift Round Up. The post will go live sometime tonight.